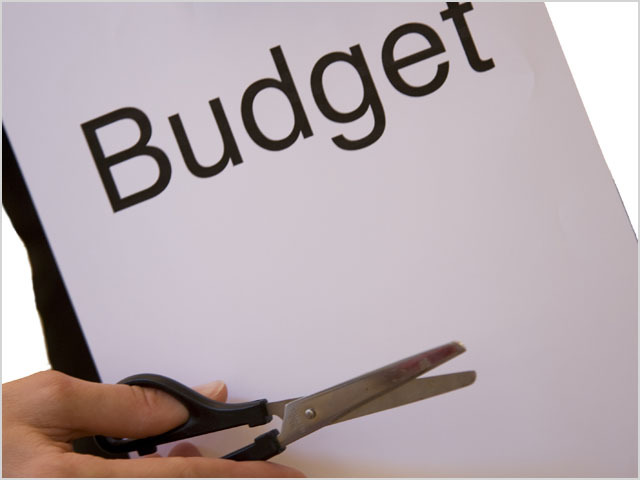 news Australia’s peak ICT research group, National ICT Australia (NICTA), has revealed that it has known about the Federal Government’s plans to completely cut its funding since late 2013, but has pledged to continue on and find alternative funding models regardless. NICTA claims to be Australia’s largest organisation devoted to ICT research. Founded in 2002 under the then-Howard administration, focuses both on foundational ICT research as well as spinning off that research into startup companies and licensing the technology it develops. In its time, according to its website, the group has created 11 new companies, collaborated on joint projects with a range of ICT industries, developed a substantial technology and intellectual property portfolio and built a substantial PhD program. NICTA has more than 700 people across five laboratories around the nation. However, the Coalition has long viewed the organisation as being better funded through its own efforts. In the 2013 election campaign, then-Minister Assisting for the Digital Economy, Kate Lundy, announced Labor would support NICTA with an extra $42 million in funding. The Coalition promptly promised to cut the funding if it won the election, which it did. In a statement issued on Tuesday night associated with the Federal Budget, Communications Minister Malcolm Turnbull noted that NICTA’s approximate current funding levels ($84.9 million over the next two years) would be maintained, with the Department of Communications and the Australian Research Council each to contribute $21.4 million in 2014–15 and $21.0 million in 2015–16. However, after that point, NICTA would receive no more direct funding. The funding cut will not leave NICTA destitute. Lundy estimated last year that NICTA had received funding of $564.5 million in total funding over the period from 2002 to 2015. The group’s own website notes that it is also funded and supported by the Australian Capital Territory, the New South Wales, Queensland and Victorian Governments, the Australian National University, the University of New South Wales, the University of Melbourne, the University of Queensland, the University of Sydney, Griffith University, Queensland University of Technology, Monash University and other university partners. However, at least one of those supporting organisations — the Victorian Government — has also recently cut its funding to NICTA, in a move in February which resulted in job cuts from the group’s Victorian laboratory. Cut funding today! Short term: gain; long term:destitution.